1 bedroom / 1 bath, 622 sq ft condo. Furnished, turn key ready to rent or use. 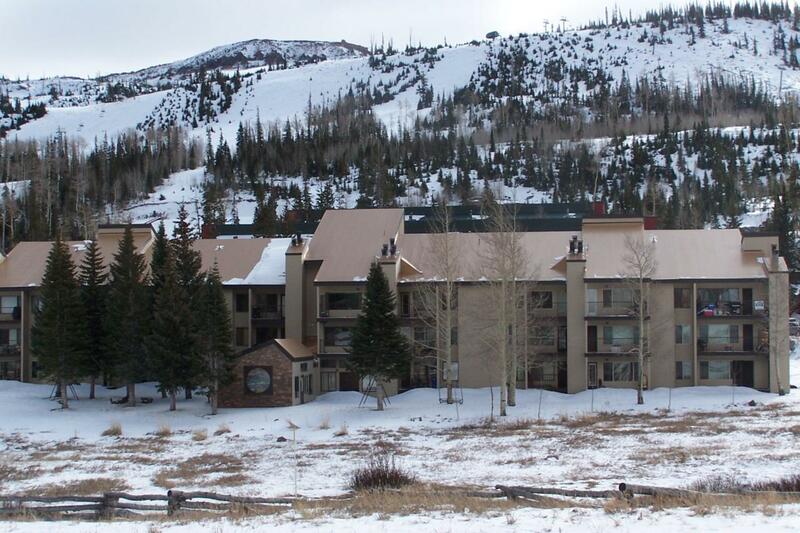 Located next to Giant Steps Chair 2 ski lift for walk out and ski in access. Walking distance to the new Bristlecone fishing pond. Short drive to Cedar Breaks, Bryce Canyon and Zion National parks, Access to hiking, biking, and atv and utv trails.